The Invitation Center at Party Center specializes in custom products for all occasions. 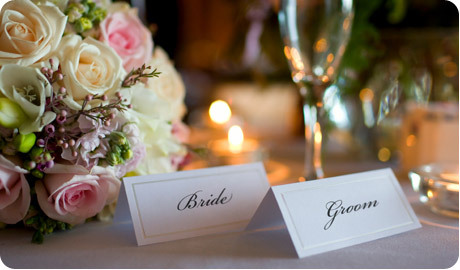 We understand that each customer is unique and wants to plan an event that will express their personal style and taste. Party Center Invitation Center helps you do just that by offering a wonderful selection of FINE PAPERS, INVITATIONS AND SPECIALTY GIFTS. Our staff is passionate about invitations and stationery. Our commitment to high quality, beautiful papers guarantees our customers receive the very best of what Party Center has to offer. Let our experience guide you to the perfect invite for any occasion, assist with proper etiquette, and ensure your selection will stand out and set the tone for a wonderful celebration!